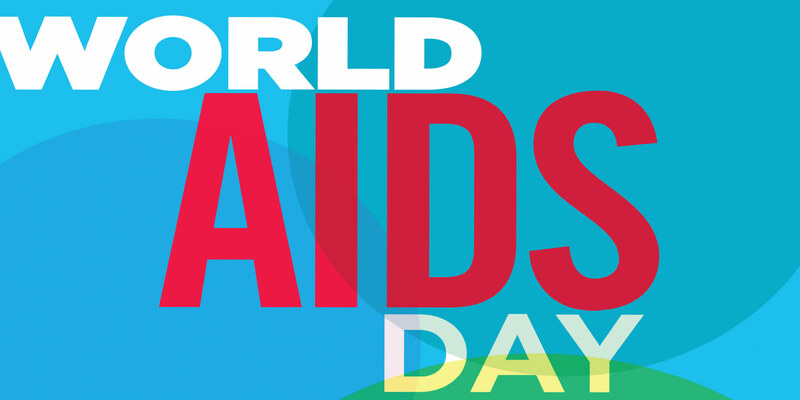 World AIDS Day falls on Tuesday, December 1, 2015. Desert AIDS Project will mark this day with activities at our main campus throughout the day. We will also be hosting our 2nd Annual Everyday Heroes at Camelot Theatres. 11:30 – Noon: “Ribbon of Hope” rededication with Board Chair Barbara Keller and local city and government officials.